Corvara is a charming Dolomite village set on a sunny plateau where Alta Badia (Corvara, Colfosco, San Cassiano, La Villa) meets the main Sella Ronda circuit (Selva, Arabba). Relaxed and quietly sophisticated, the resort has a reputation for outstanding hotels and gourmet dining - both on and off the slopes. The local slopes are mostly gentle but outstandingly beautiful. 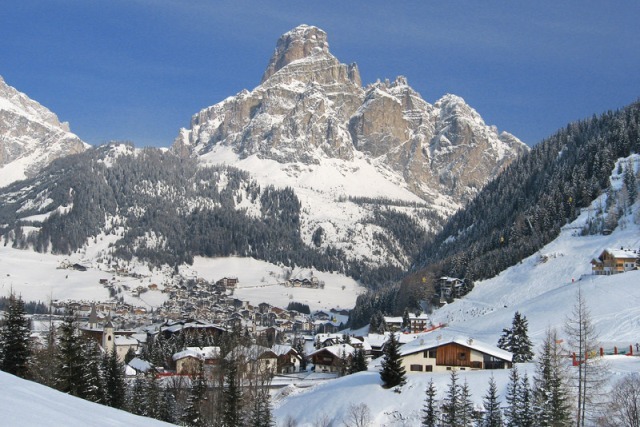 Corvara’s local hills offer lots of easy cruising amid spectacular Dolomite scenery. 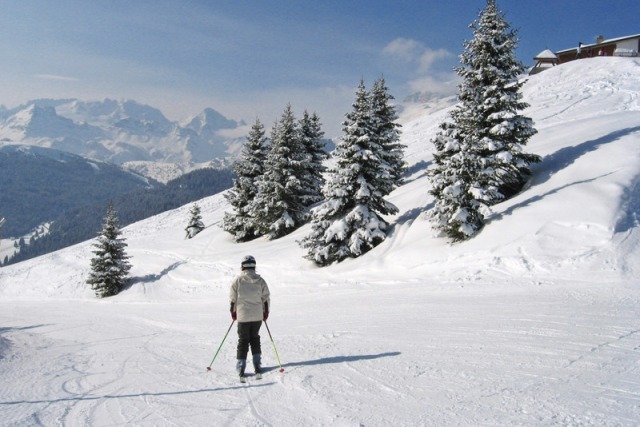 The area is particularly good for beginners and early intermediate skiers with an excellent nursery slope and long gentle blues to progress to on both sides of the village. More adventurous types also have plenty to explore with some tougher runs down towards La Villa. 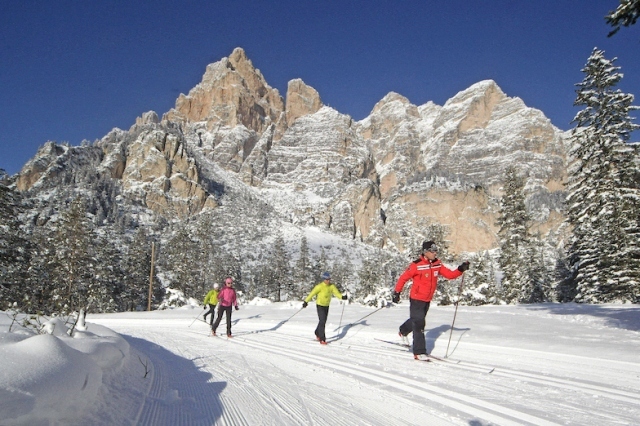 The best expert terrain, however, is around Selva and Arabba, all within easy reach of Corvara. 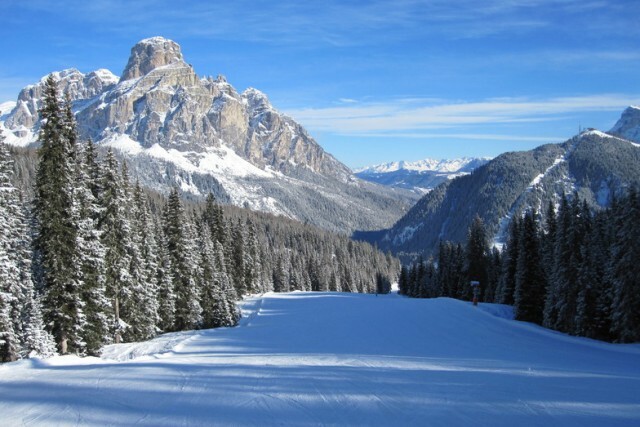 Corvara is one of the prettiest and best placed ski resorts in the Sella Ronda/Alta Badia region. 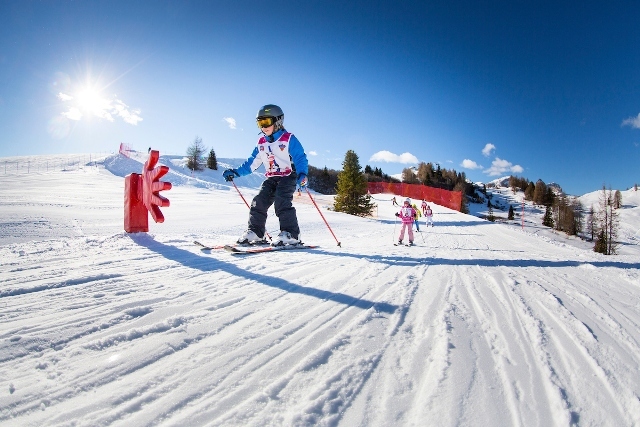 Although appearing quiet and laid back, the resort has plenty to offer non-skiers with an indoor pool, ice rink, tennis courts, tobogganing and winter walking. There are also plenty of après options, both at close of play and later in the evening. 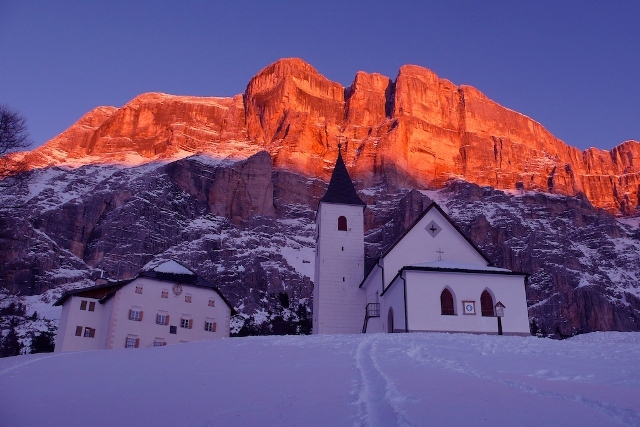 Corvara is located in the Sella Ronda region of the Italian Dolomites.